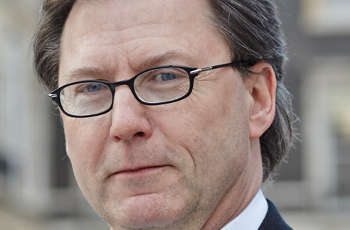 Local roads are deteriorating at a faster rate than they can be repaired, according to Asphalt Industry Alliance (AIA) chairman Alan Mackenzie. 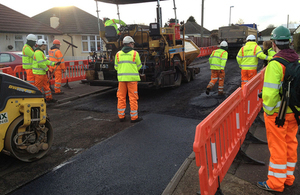 The findings of the latest Annual Local Authority Road Maintenance (ALARM) survey reveal that the estimated cost to get the local road network in England and Wales back into reasonable condition is at almost £12 billion. 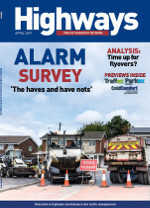 This year’s ALARM survey has recorded a triumphant headline result for local authorities in England and Wales with the estimated highways maintenance backlog falling by almost 23% this year to £9.31bn from £12.06bn. 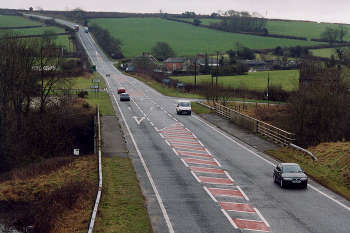 Steve Gooding, former director at the Department for Transport and current director of the RAC Foundation, argues that highway maintenance still does not get the support it deserves. 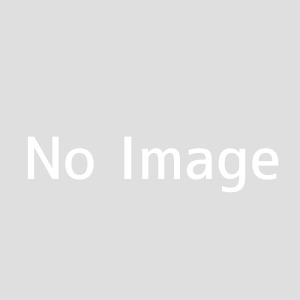 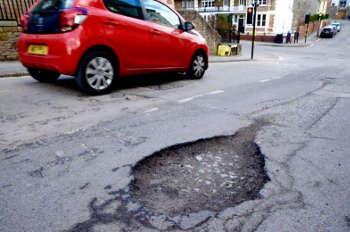 Recent increases in local authority highway maintenance budgets appear to be stemming the decline of local roads, according to the publishers of the 24th Annual Local Authority Road Maintenance (ALARM) survey. 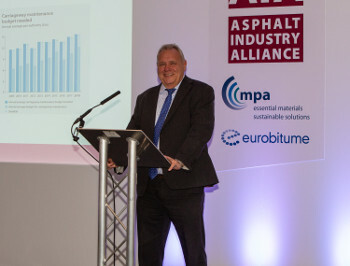 Dominic Browne meets Rick Green, managing director of Hanson Contracting and chairman of the Asphalt Industry Alliance (AIA), which has just published its annual ALARM survey. 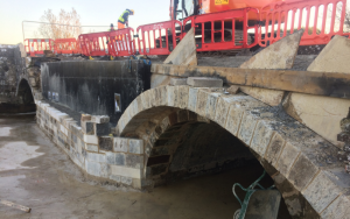 The Department for Transport has given details of how councils are spending extra £420m the for local road maintenance announced in the Budget, including repairing a historic bridge.